Gimmicky fonts, multiple colours and QR codes are among the biggest business card no-no’s, according to experts. Research also revealed leaving off contact details, filling every bit of space and pinching other company’s strapline can also ruin your chances of making a good first impression. And if you really want to impress clients hand them a card which is a standard size, memorable for the right reasons – and printed on top quality paper or card. 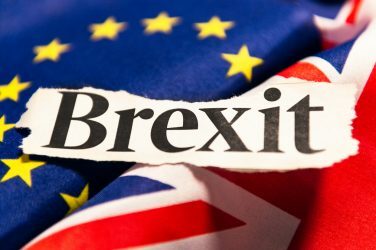 It also emerged, one in six believe they have LOST business because they either didn’t have a card – or the one they did have wasn’t impressive enough. The stats were revealed in a study carried out by Vistaprint among 2,000 employees. The company has teamed up with business creativity and innovation expert, Derek Cheshire, to help small companies make an impact with their business cards. He said: “I have experienced a number of bizarre business cards – the first was simply someone’s contact details printed on a stretchy rubber band. “Novel, but if you need two hands to stretch the rubber to read the details then how do you dial someone’s number? “I have seen business details printed on a balloon, which was okay while inflated but not when popped and a cardboard Swiss army knife was notable but entirely useless. The study also found four in 10 would be put-off if the card featured an image of the business owner. Similarly, 59 wouldn’t view a company favourably if the handout featured misspelled words. And 45 per cent said they don’t like cards which are an unusual shape. 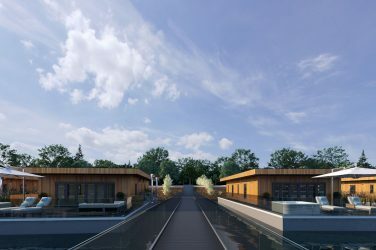 Derek Cheshire added: ”It’s especially important for small businesses to stand out and one way to do this is to pay greater attention to details like business cards and other marketing materials is essential. “There is a concept called priming, which in essence is affecting the behaviour of people by preparing them in advance with a visual image. 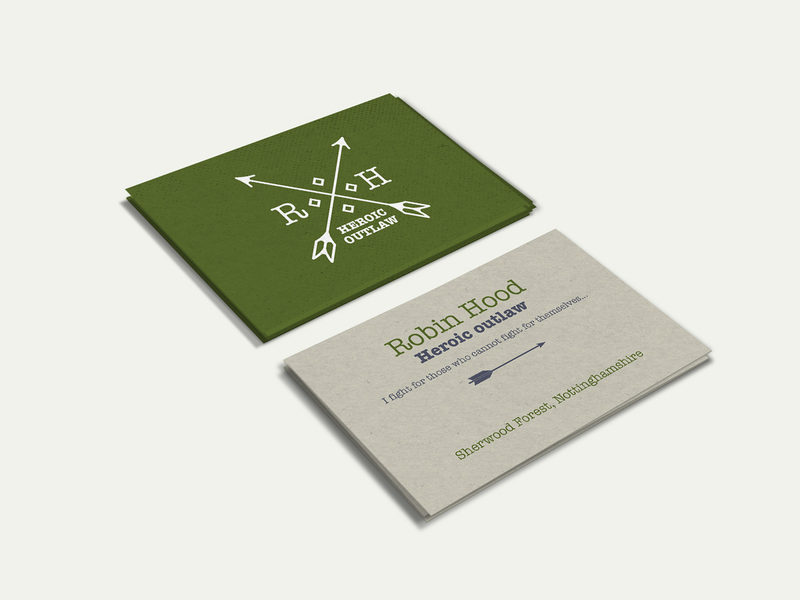 “Business cards can be the first instalment in a series of images or branding statements that can prime potential clients or customers. “They should be memorable for the right reasons, and consistent with all other materials, stationery and website. “As a test when designing a business card, take it out and show it to someone for five to 10 seconds before covering it up. “Then ask that person what they can remember. Carried out through OnePoll.com, the research also found a quarter like a business card with a unique logo. 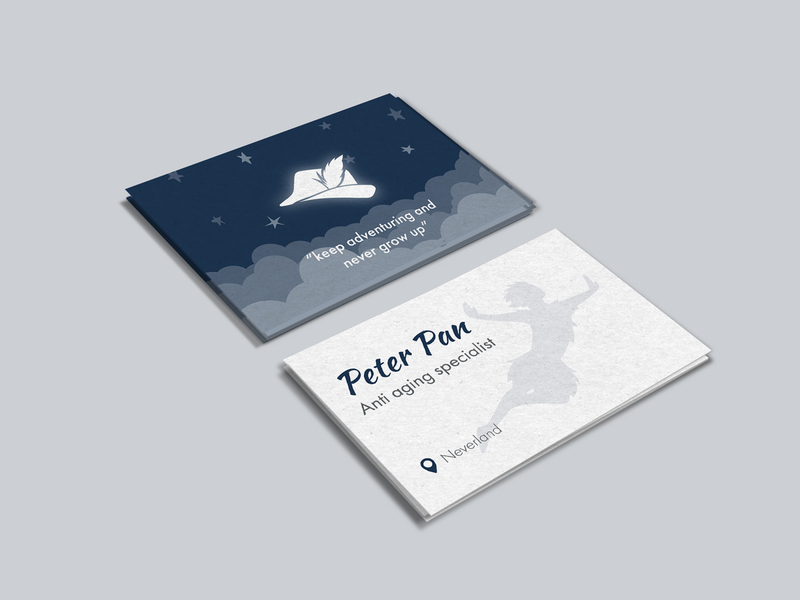 Half of workers said they are more likely to do business with a company which has a memorable business card. 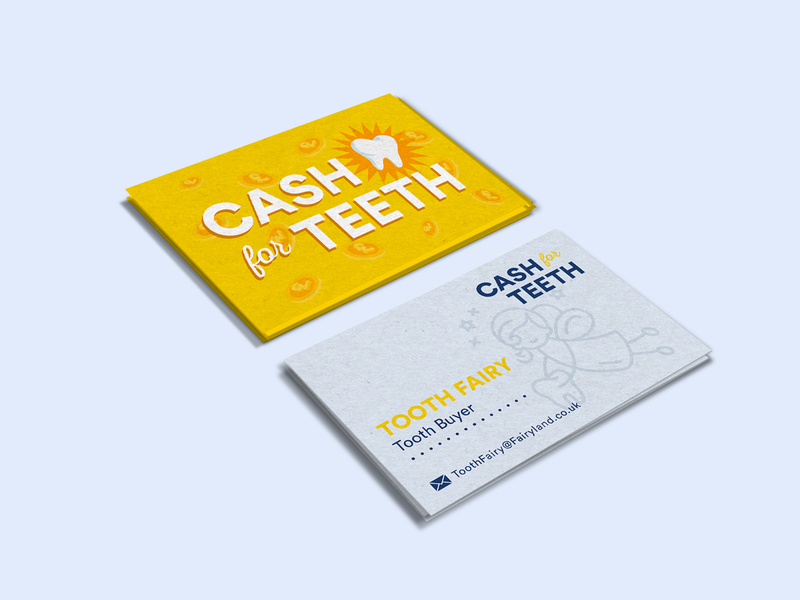 A spokesman for Vistaprint said: “Even in an increasingly digital world, a quality business card is still vital in making a good first impression – and ultimately winning customers. “It’s an important tool in showcasing your brand and aiding you in looking professional. “But this needn’t be overly-complicated – overwhelmingly customers preferred simplicity to gimmicks. 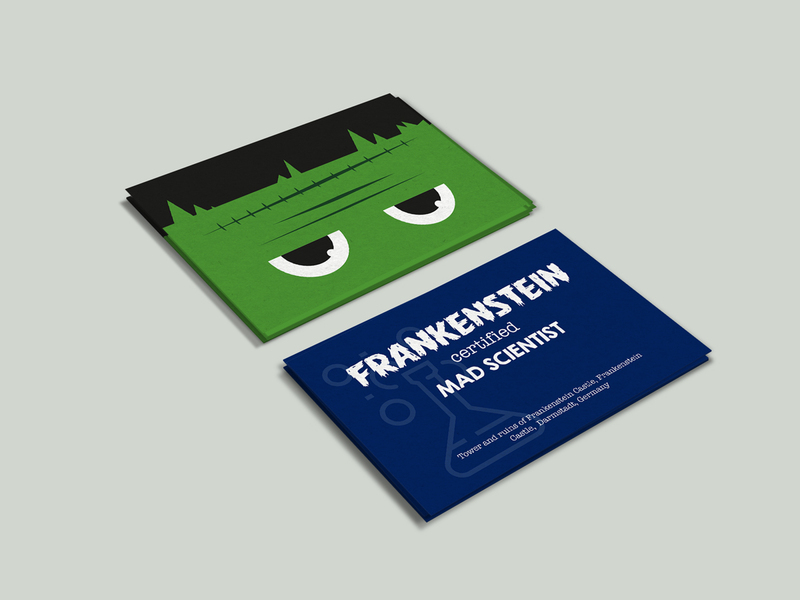 For a little inspiration on just how to get it right when comes to business cards, Vistaprint have also commissioned a series of cards for classic characters. 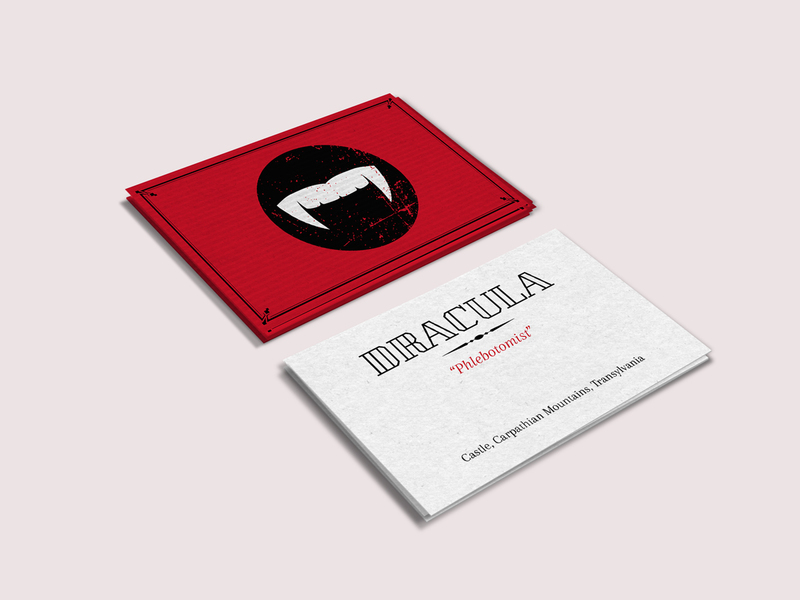 These include business cards for Count Dracula, Victor Frankenstein, Peter Pan, Robin Hood, Sherlock Holmes and the Tooth Fairy. 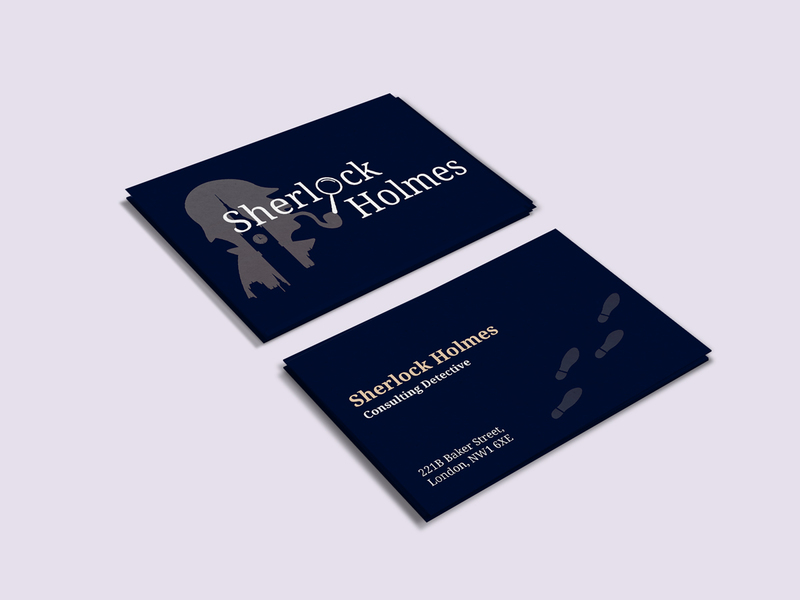 * For more detail go to http://news.vistaprint.com/vistaprint-small-business-uniqueness-report – or https://www.vistaprint.co.uk/business-cards.